Kalgoorlie is a city in outback Western Australia. It is famous for the gold that is still being mined today after first being discovered in 1893 by Paddy Hannan. The name Kalgoorlie means "Place of Silky Pears". There are so many gold mines surrounding the original gold find that the area is known as "The Golden Mile'' and is considered the richest square mile of earth in the world. Kalgoorlie is also famous for the Goldfields pipe line that brings water from Mundaring Weir near Perth and is pumped to Kalgoorlie. It was built by C.Y. O'Connor who committed suicide before he could see his great dream realized. A famous tourist landmark is the Superpit. This was originally a series of smaller underground mines that have been purchased over the years to amalgamate into one large mine. 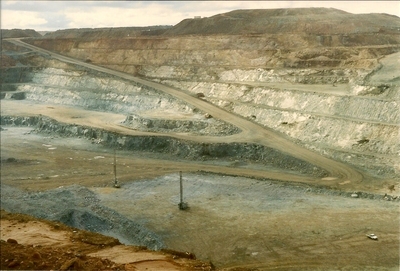 It began in 1989 and now is the largest open cut mine in the world. This pit is roughly 3.5 kilometres long and 1.5 kilometres wide and can be seen from space. 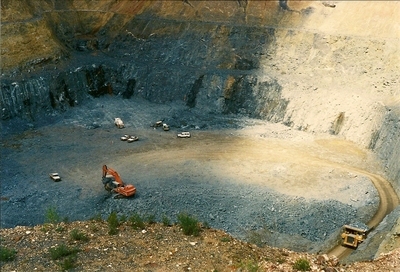 Conventional drilling and blast mining is still being used to extract the gold ore. The mine operates 24 hours a day, 7 days a week with a visitors centre overlooking the site. Admission is free to the lookout or you can choose to take a short ride on a narrow gauge railway called the Golden Mile Loopline. 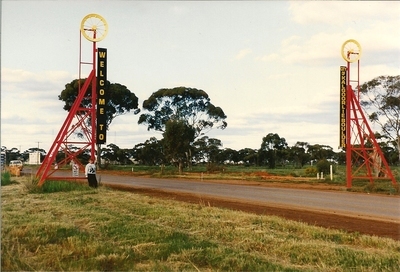 You can reach Kalgoorlie by car, Transwa train or bus services or Qantas fly in. There is plenty of accommodation for visitors and the visitor centre can arrange personal tours for you. 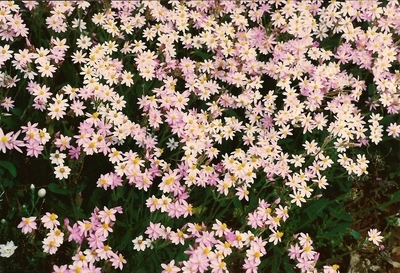 The best time to visit is during spring where masses of everlasting flowers line the highway between Perth and Kalgoorlie. 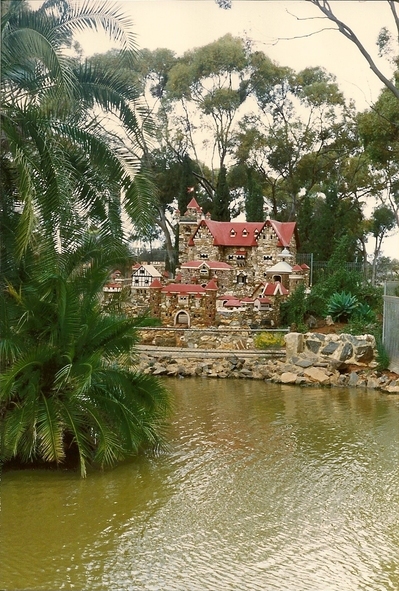 Though Kalgoorlie is in the outback, where there is very little rainfall a lush green golf course exists as well as green public parks for the residents to relax and enjoy. 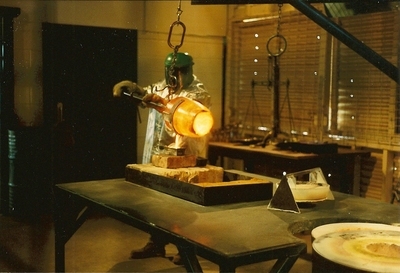 Gold pouring and gold panning demonstrations are available daily at the Mining Hall of Fame museum. 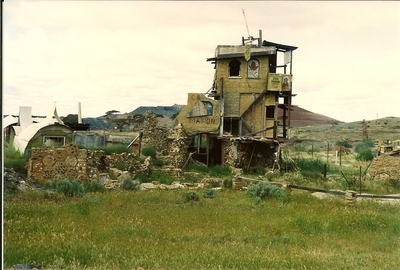 If you travel further out you may discover some unusual houses built by old prospectors.